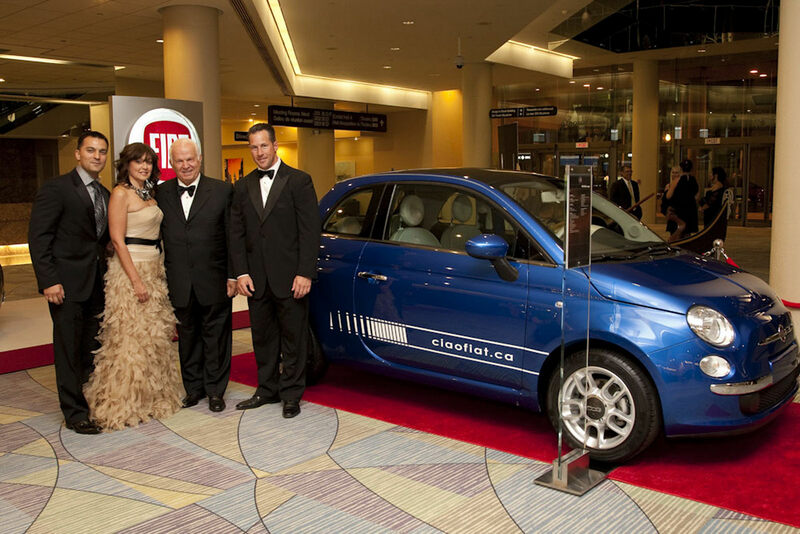 Chrysler has really gone to town when it came to sending the Fiat 500 over to Canada so they decided to auction off the first one. With this in mind you should know that the first edition of the 500 limited series, the Fiat 500 appropriately named the “Numero Uno” fetched quite an impressive sum. The first Fiat 500 ever imported to Canada fetched no less than 85.000 dollars for Chrysler over at the auction it won. This is a great news for the Americans over at Chrysler, the same thing applies for the Italians at Fiat and proves also proves that Canadians are enthusiasts of the small car who aren’t shy on spending for an exclusivity. Speaking of the 85.000 dollars won by the car it seems the company has been marketing this quite well as they haven’t mentioned whether or not they were American (USD) or Canadian (CAD). The deliveries on the Fiat 500 in North America will begin sometime at the end of this year and for the time being it will only be available a three door hatchback and the only engine available for it is the 1.4 liter MultiAir four-cylinder gasoline powered unit.